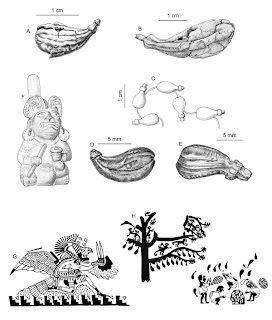 Moche sacrificial rites and the ulluchu fruit. The iconographic depictions of their sacrificial rites are considered masterful works of art. Does art have a revelatory responsibility?